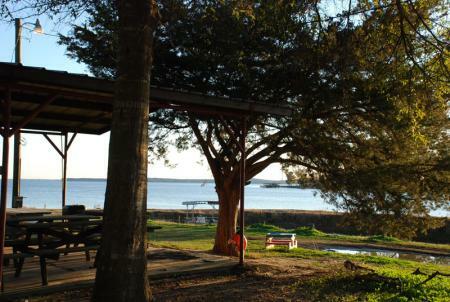 Turtle Beach Lodge is a quaint, shady fishing camp with all a fisherman or family needs to create a good time. 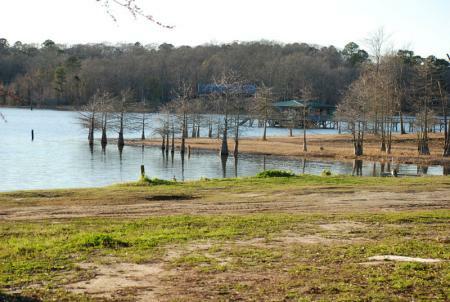 Turtle Beach is located on the central part of the lake in a secluded cove close to some really good bass and crappie areas. 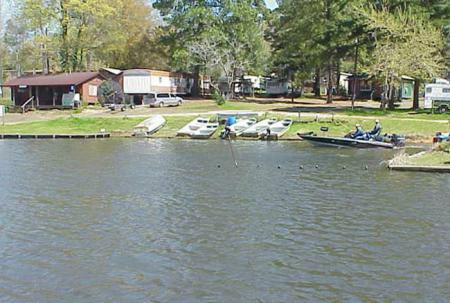 Boats rentals are available- 8 barges, Jon boats and a bass boat. 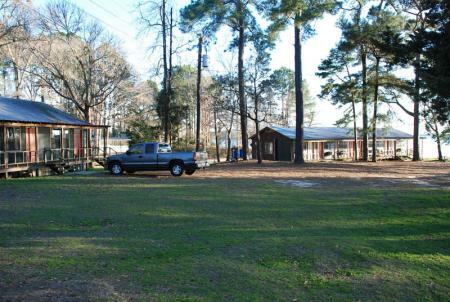 Cabins and RV pads are also available. 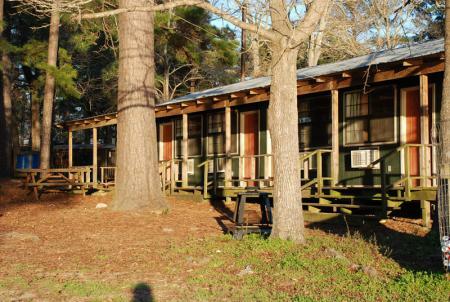 Lodging details: Cabins with full kitchens. Food & Refreshments: Convenience/grocery store. Nearby restaurants- Cypress Bend (approx. 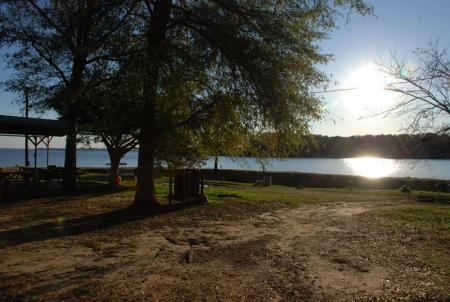 2 miles) and 6 miles to Toledo Town area. Pets: This is a pet friendly facility. Call ahead for any specific details. 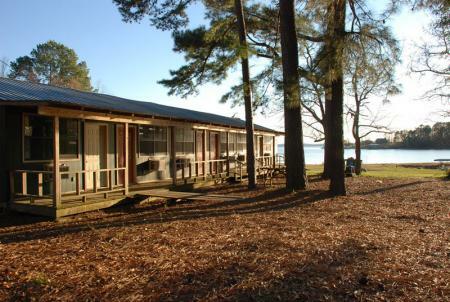 Turtle Beach offers weekly, monthly and winter (Nov. 1-Jan. 31) discounts on cabin rentals. 7-day notice required for deposit return. 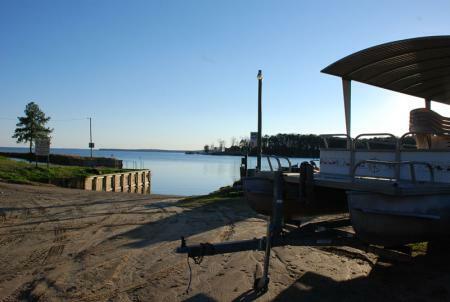 Boat Ramp Lowest Usable Level: 160 msl.